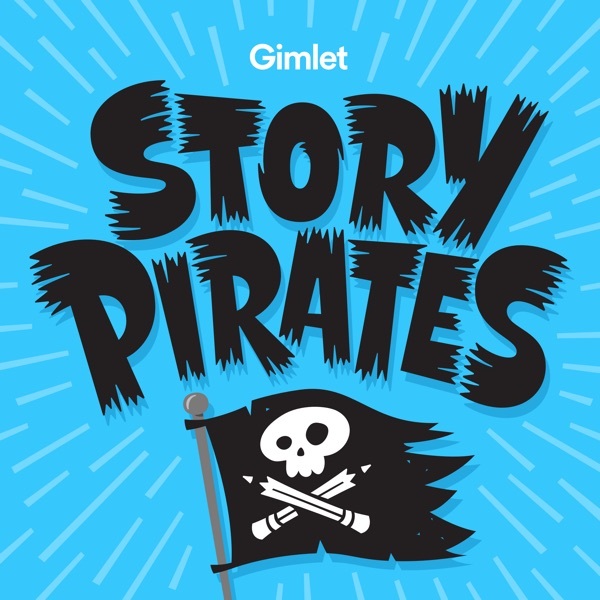 Story Pirates are back with “There Is A Monster (Snufflepants)” by first grader Jayden Collier, a story that has now been performed live onstage all across the country! Meet Snufflepants, the only monster in his family. In Jayden’s words, “He’s nice I love him.” What else is Snufflepants? Check out this episode to find out! Featuring an interview with author Jayden and his amazing ideas for more monster characters!